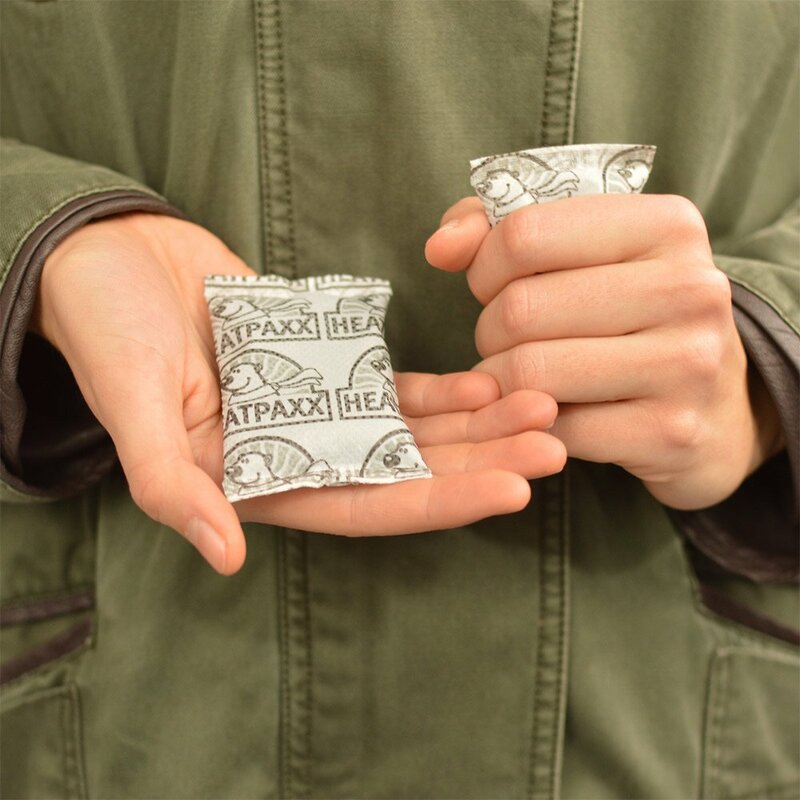 Lightweight, powerful and discrete in size - our HeatPaxx Hand Warmers have a wide range of possible applications. You can simply hold them in your hands, place them in your pocket or in your glowe. You just have to try these warmers out, cold hands are a tale from the past. You even can use them to keep the batteries of your electronical devices warm and efficient. You enjoy the outdoors? You will love these hand warmers. 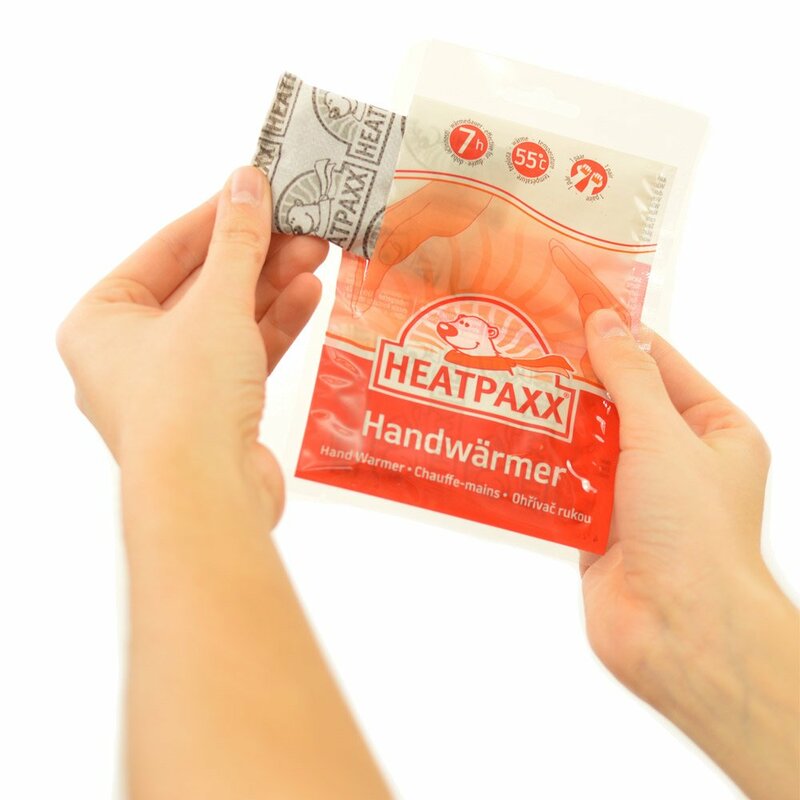 One package contains 2 hand warmers, which can be extracted separately. 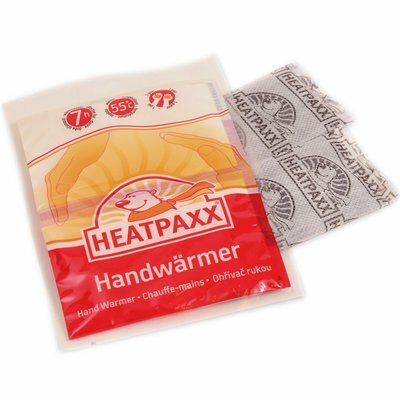 After opening the package the oxygen of the air will react with the iron powder inside the warmer and after a few minutes you can feel how the hand warmer is heating up comfortably. 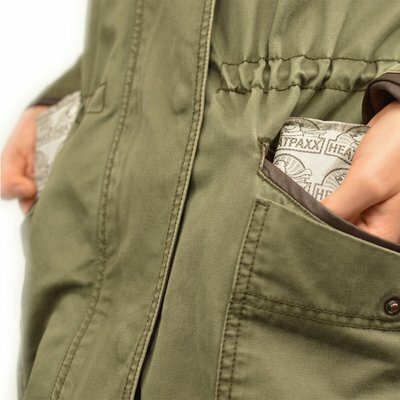 You can now place the hand warmer in your glove, pocket or just keep it in your hand and enjoy the warmth - 7hrs long. 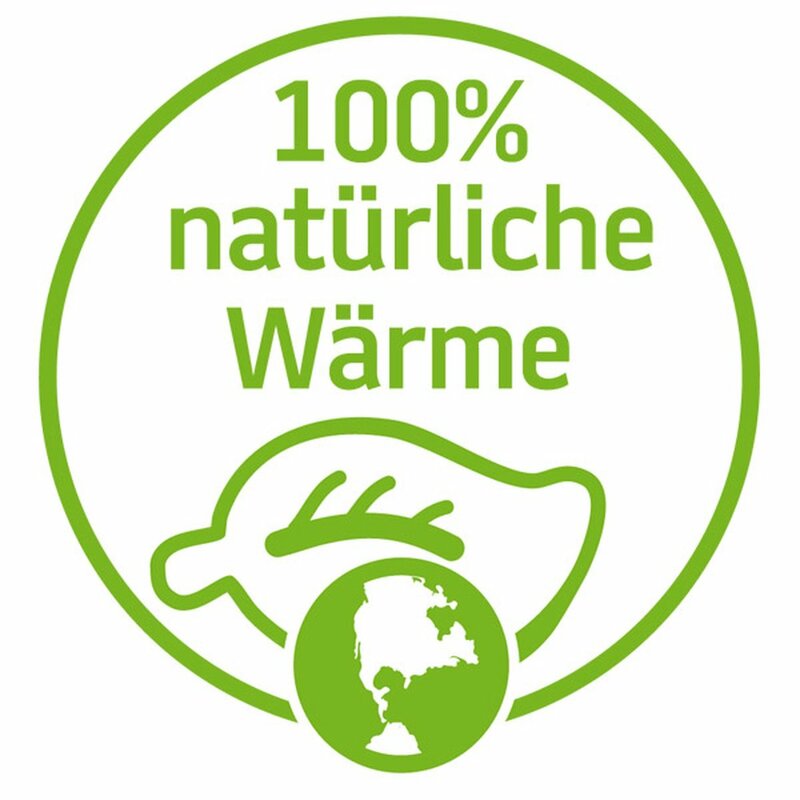 Thanks to our many years of experience with activated charcoal heaters and an on-site monitoring of our quality guidelines by our engineers during production, HeatPaxx warmers are of top quality. 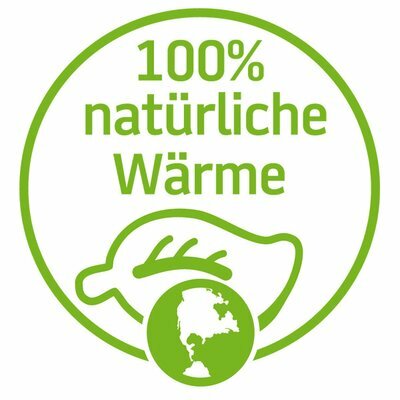 Please test us - we are looking forward to your opinion.